If you've picked Choose Your Own, let us know what colours you'd like, being as precise as possible. Max of 9 colours. 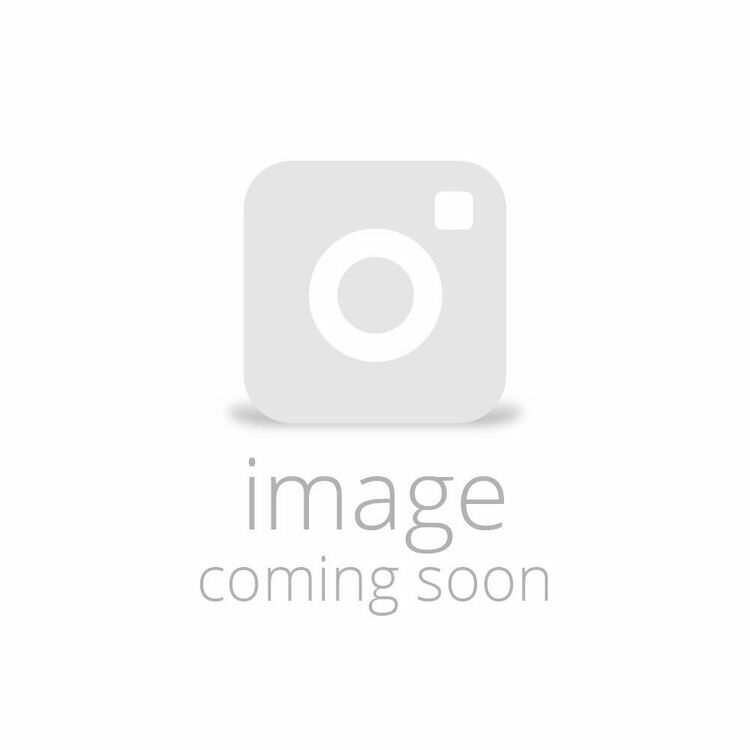 Colours are open to our interpretation. See T&Cs for full details. 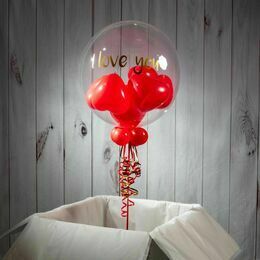 Give your loved one a special gift on Valentine's Day with this beautiful multi-fill balloon, filled with smaller balloons in the colour of your choice. Inflated and ready to float out of the box, it's a gift they'll never forget. 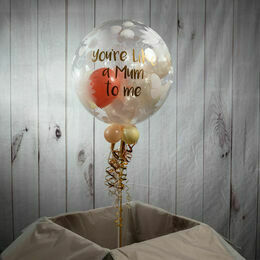 Simply choose from our choice of colours, then personalise with your own message which we'll add to the outside of the balloon. To finish the look we add four small balloons to the base of the balloon and add colour co-ordinated ribbons and a weight. 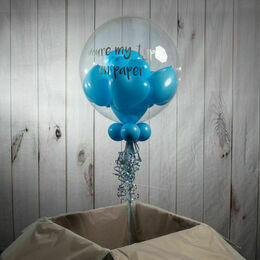 Our balloons have an average float time of 2 - 4 weeks.